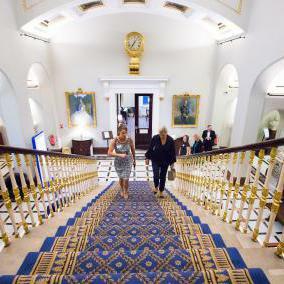 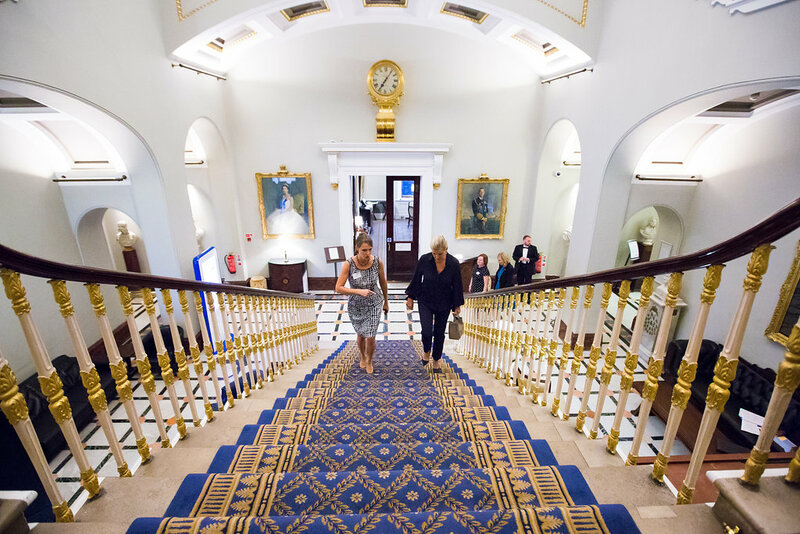 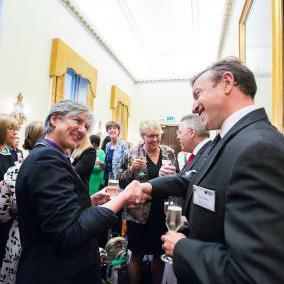 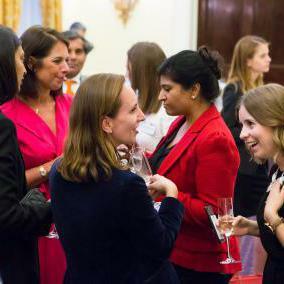 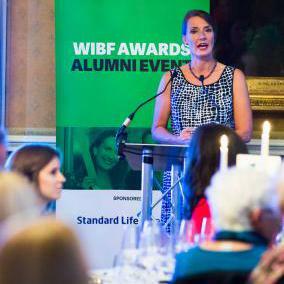 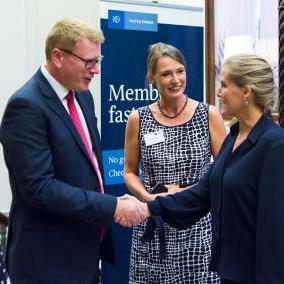 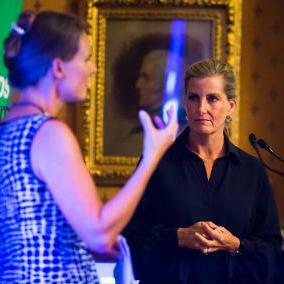 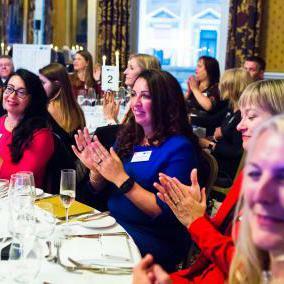 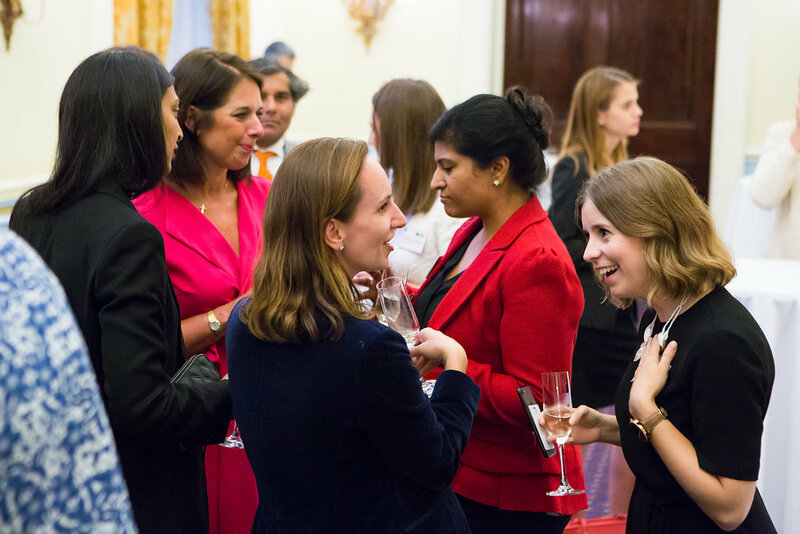 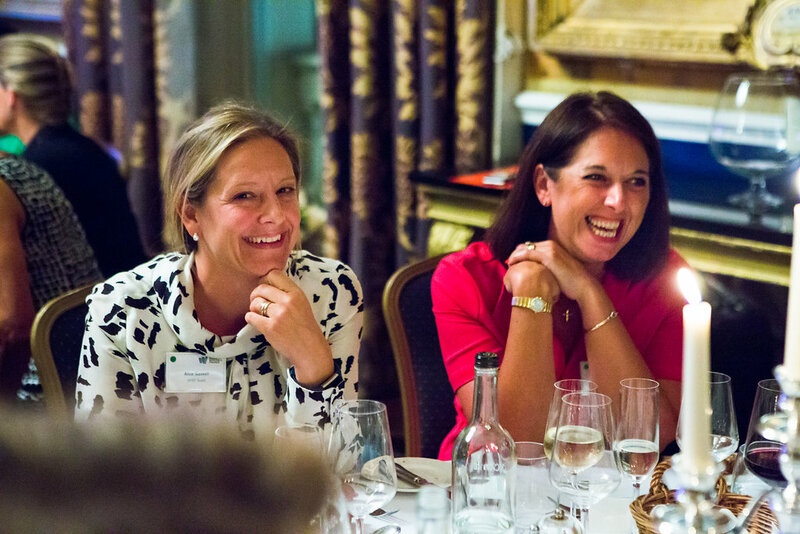 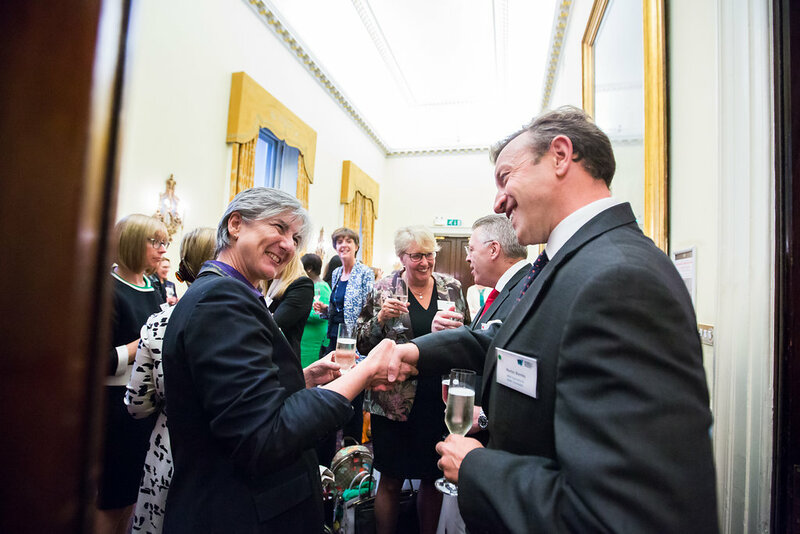 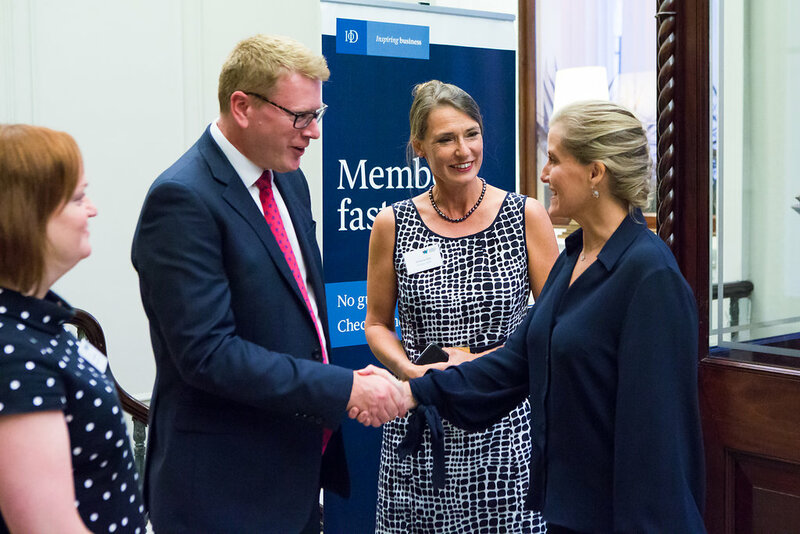 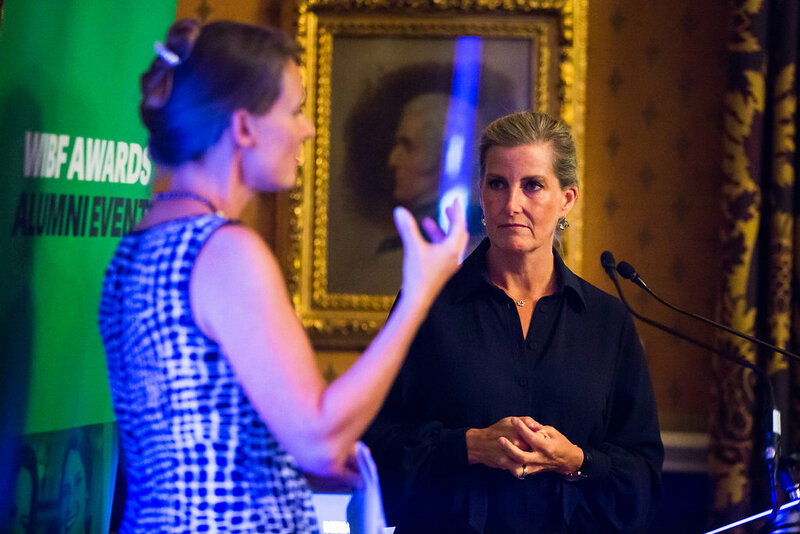 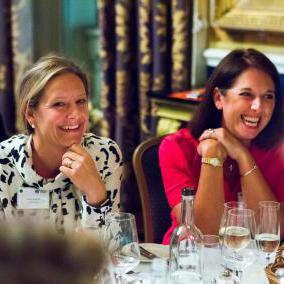 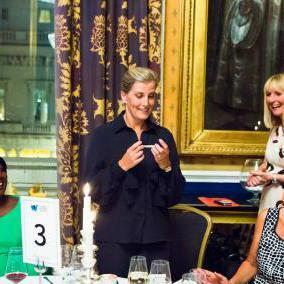 On 6th September 2018, Women in Banking & Finance were delighted to welcome Her Royal Highness The Countess of Wessex GCVO to our Awards Alumni Network Dinner at the Institute of Directors on Pall Mall, London. 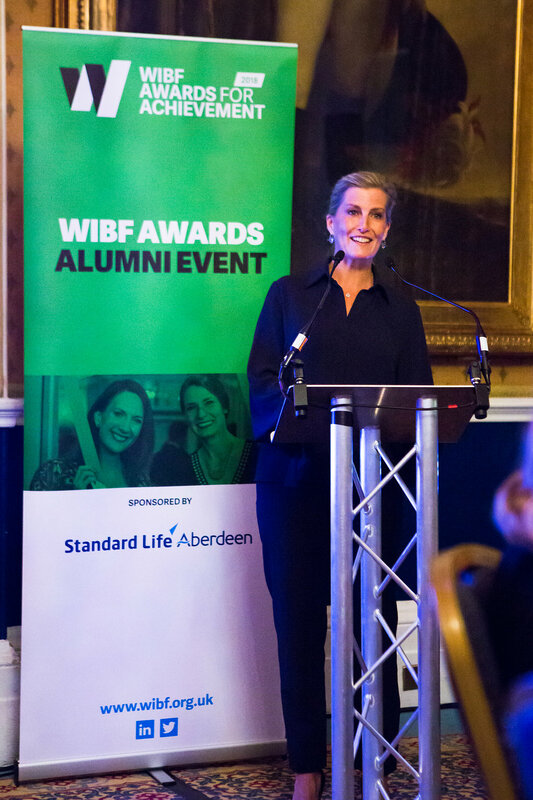 This remarkable event was kindly sponsored by Standard Life Aberdeen, and gathered together the Women in Banking & Finance award winners from the past 21 years to celebrate the significant contribution they have made to the banking and financial services industry. 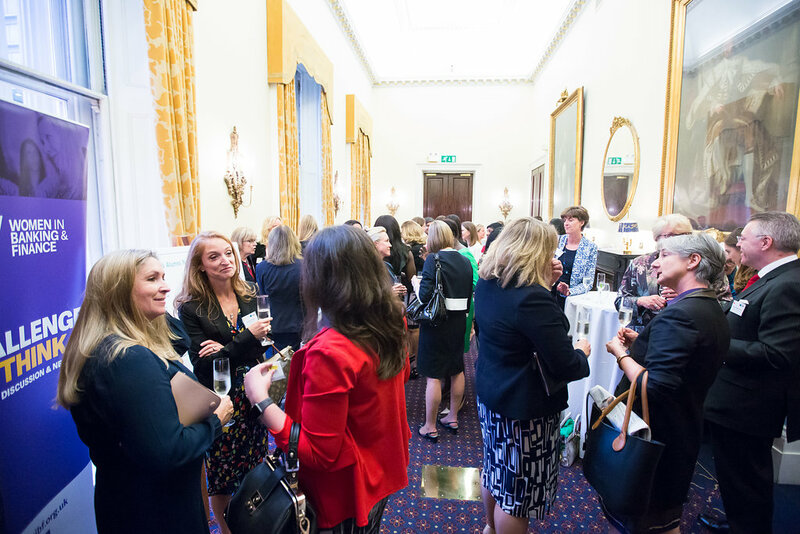 The evening began with a pre-dinner champagne reception in the elegant surrounding of the St James room, where over 50 guests were given the opportunity to meet Her Royal Highness and mix with several generations of award winners. 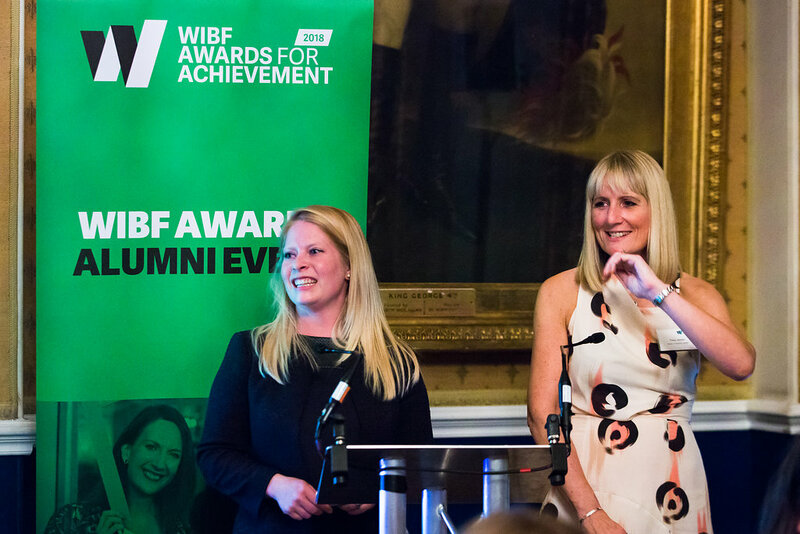 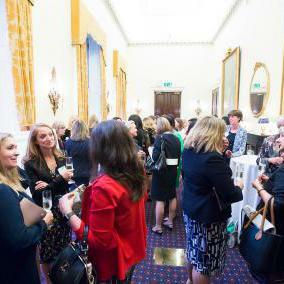 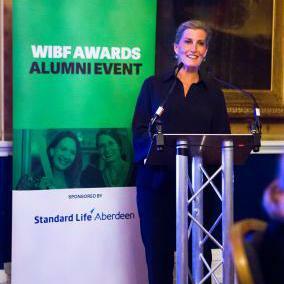 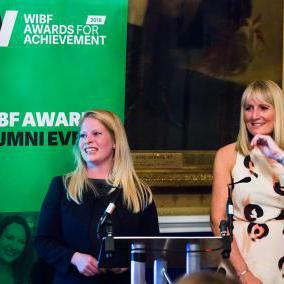 The guests were then escorted to the Waterloo room, where WIBF President Vivienne Artz formally welcomed The Countess of Wessex. 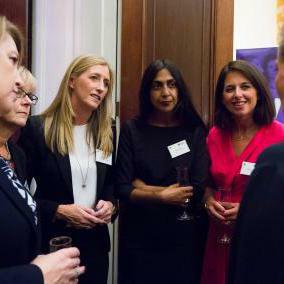 She reminded the audience of the outstanding achievements of the award winners over the years, and expressed her delight that The Countess of Wessex was able to attend and share such an important evening. 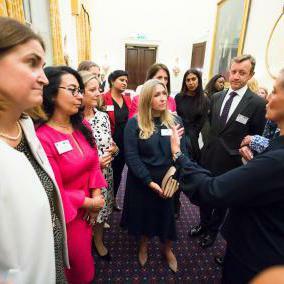 Her Royal Highness then addressed the audience, speaking passionately of her desire to help achieve greater equality within the finance industry and beyond, and expressing deep gratitude for the important role that the assembled guests were playing in inspiring a new generation of women to achieve their career ambitions. 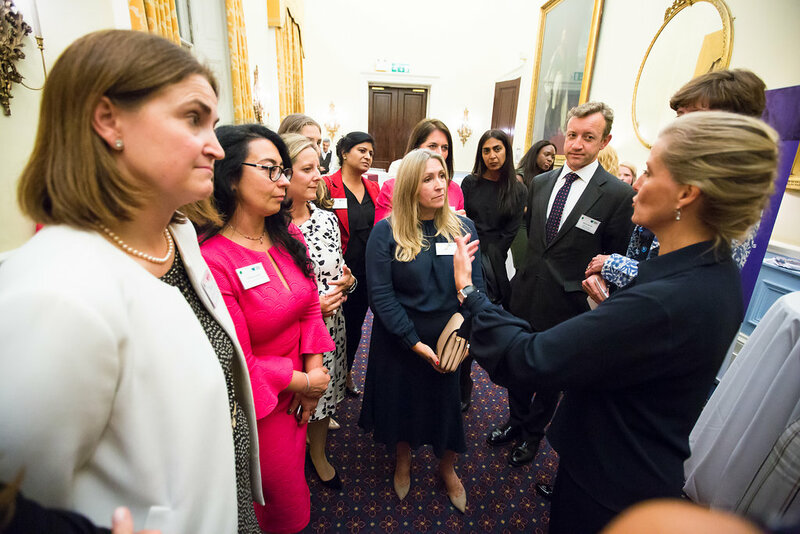 A lively debate then ensued, as guests posed questions to The Countess of Wessex and discussed ways in which the existing challenges to gender equality could be overcome. 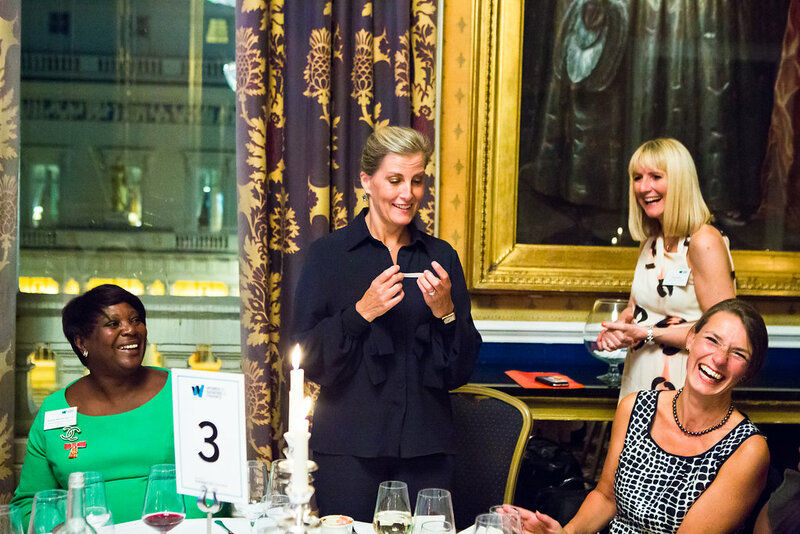 After dinner, Her Royal Highness spent time chatting to the guests before departing, having spoken at length to all the award winners over the course of the evening. 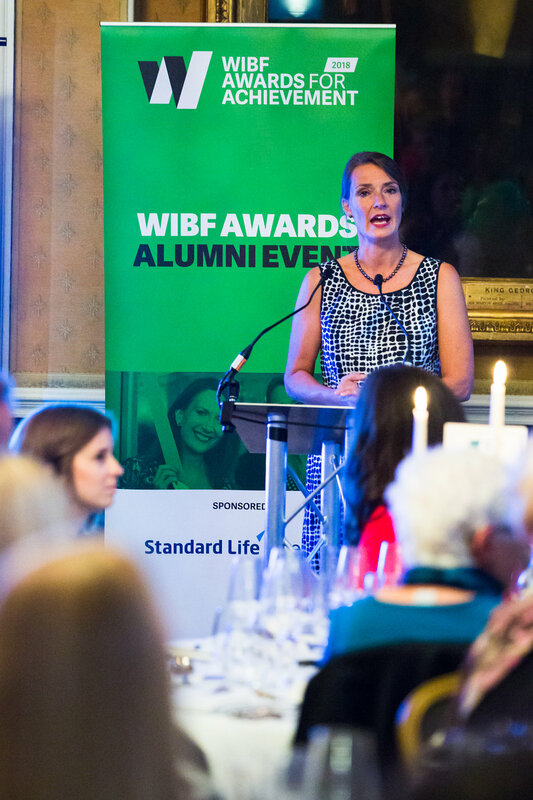 Ms Artz said afterwards “Celebrating and recognizing the breadth and depth of talented women in the banking and financial services sector has been key to the Women in Banking & Finance Awards for over 21 years. 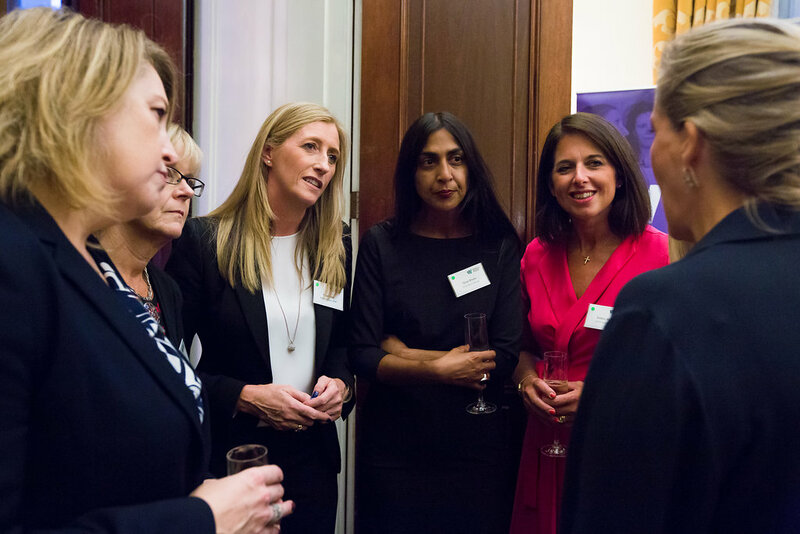 We were delighted to be joined by Her Royal Highness The Countess of Wessex as an advocate and inspiration for our Awards Alumni event. 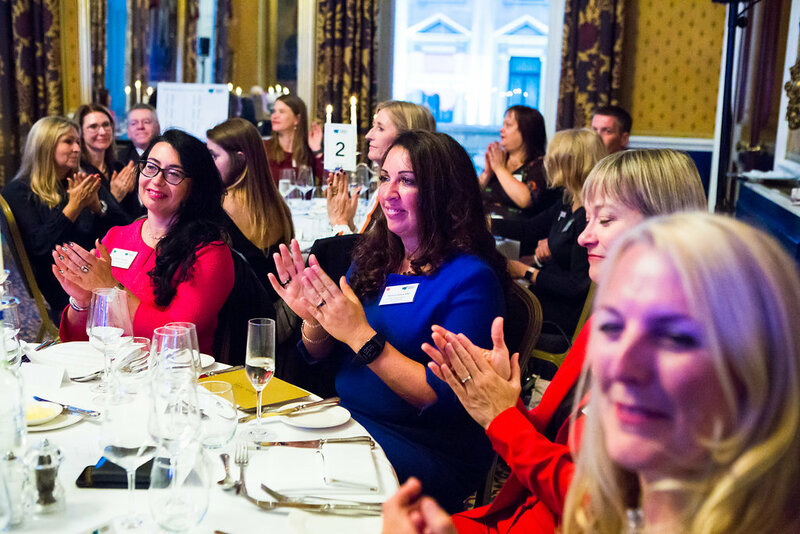 Together we developed ideas and actions to help deliver gender equality of opportunity in the workplace for today’s women, as well as the women of tomorrow”. 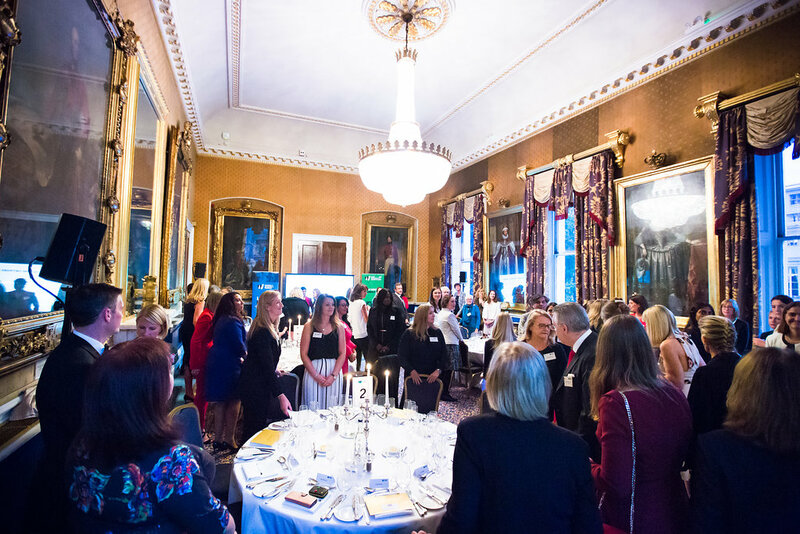 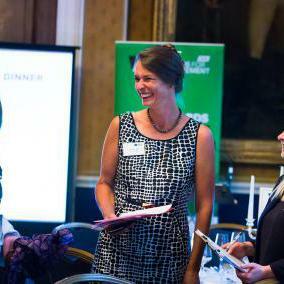 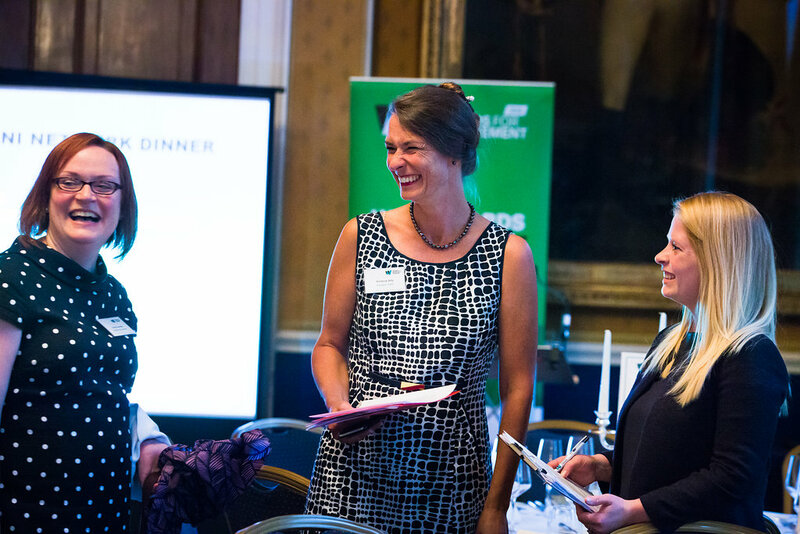 Standard Life Aberdeen were delighted to sponsor this excellent event that brought together those who are leading exceptional efforts to achieve gender balance across our industry. 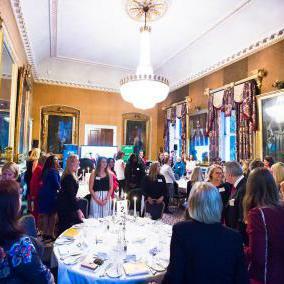 Please visit this page to view the full collection of photographs from this event taken by Karla Gowlett.